02/28 AND 03/01/17 Love may not be enough but it’s a great start! The interesting thing about The Lovers; they never seem to see eye to eye. Of course, it is not necessary for people to agree on everything, and it is no less true among lovers. Compatibility is not measured by similarity so much as balance, and that is exactly what The Lovers reflect – the balance of duality. 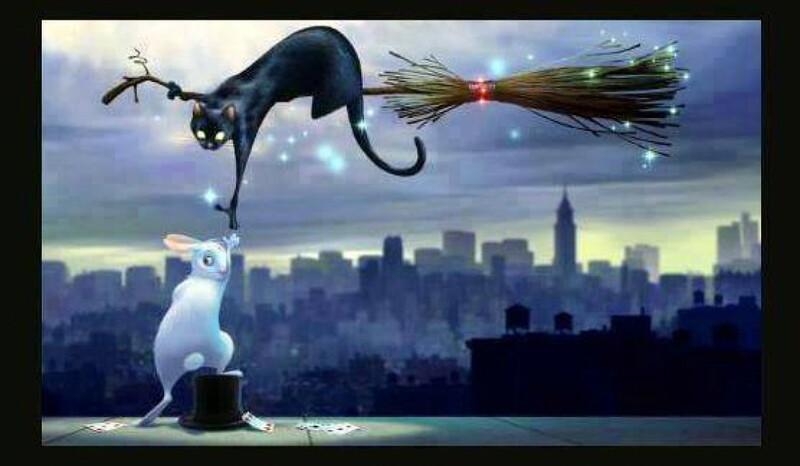 PRACTICAL MAGIC TIP: Need a little love? Burn pink and white votives together; starting with yourself, spread love to everyone everywhere with your intention for peace, love, brotherhood, and blessings. < 02/27/17 Sadder but wiser still.